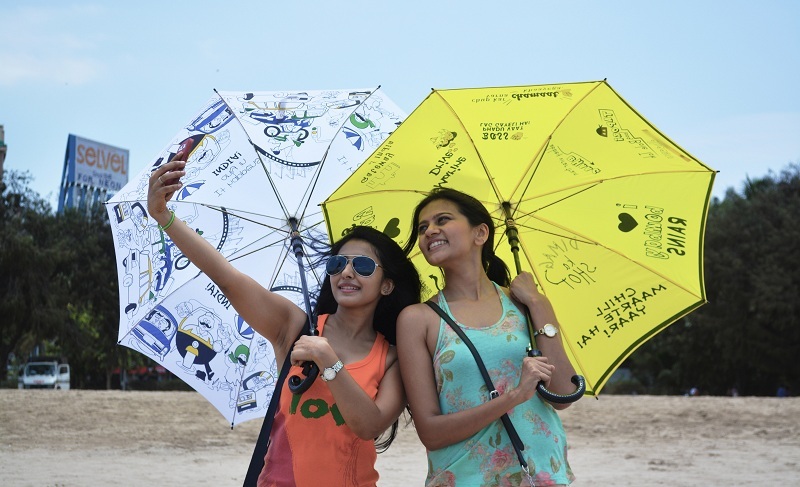 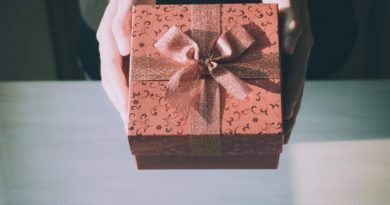 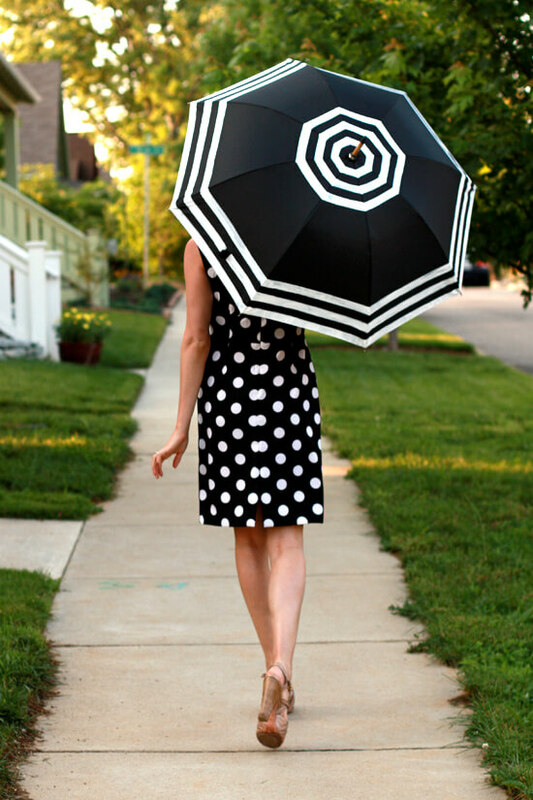 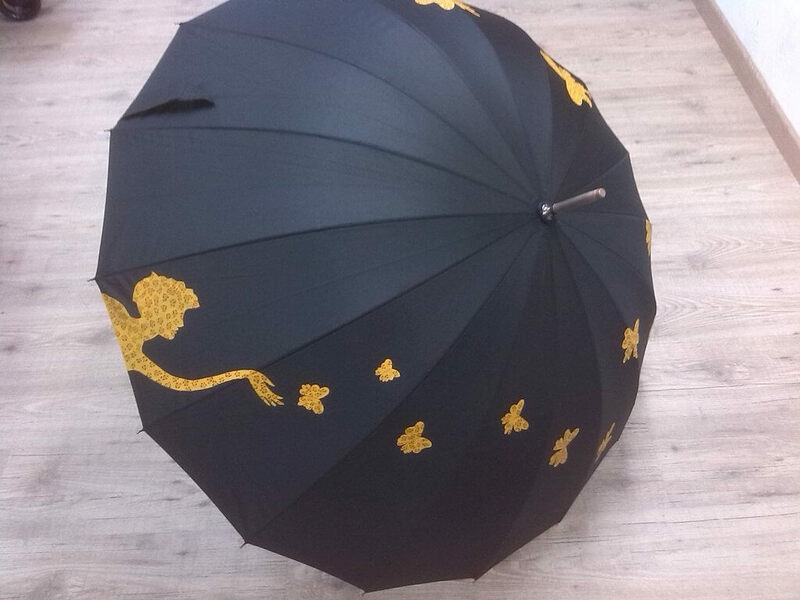 The Monsoon has knocked our doors and this means it’s time to get the forgotten umbrellas out, and like everybody i found out mine too but the thing is it’s the same boring black color umbrella and that’s what inspired me to write this post. 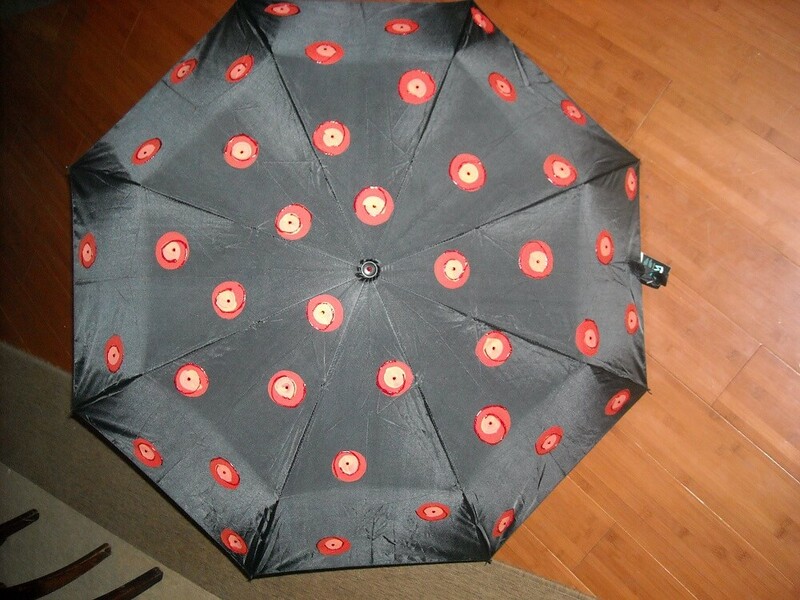 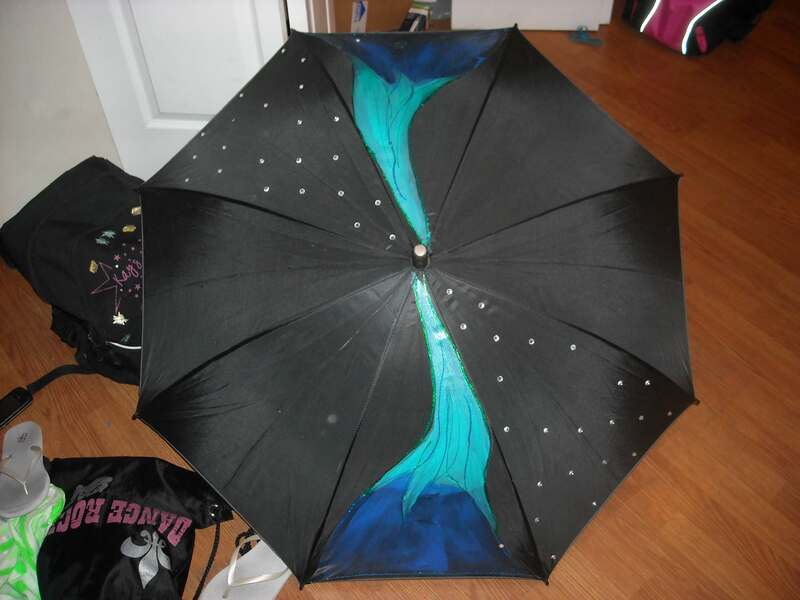 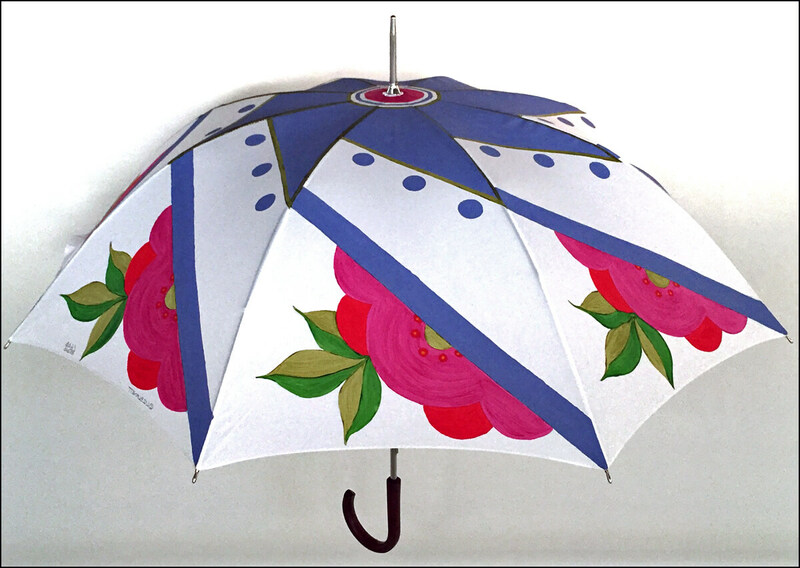 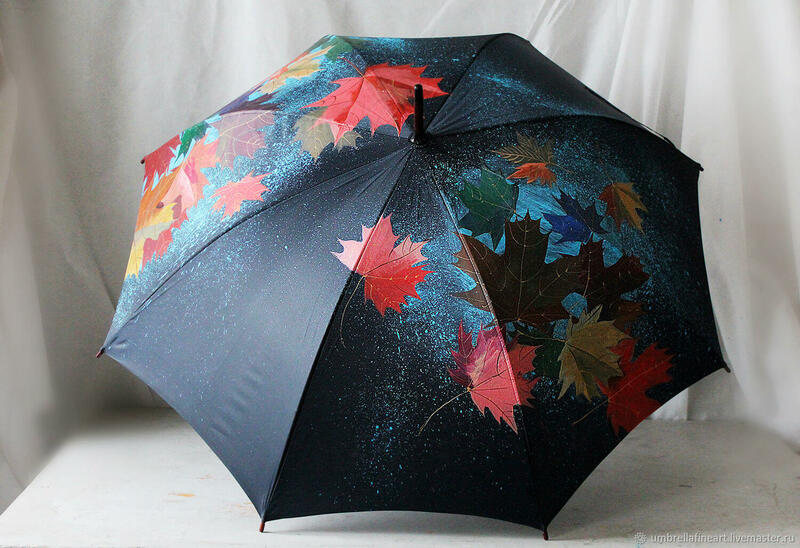 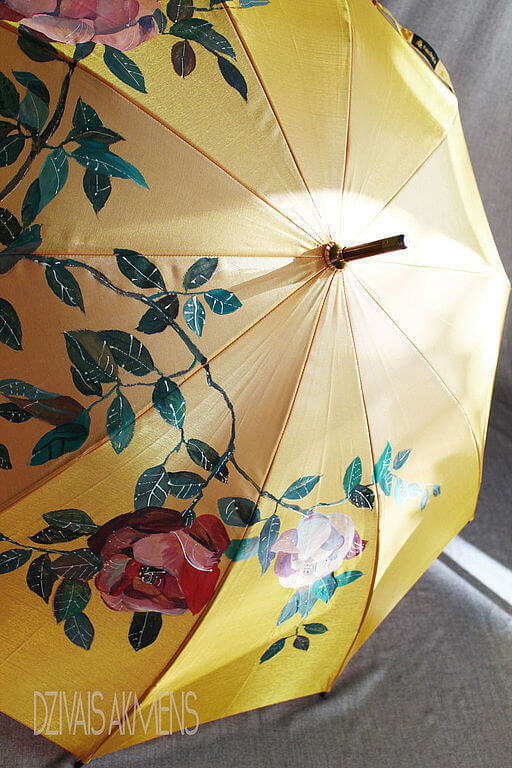 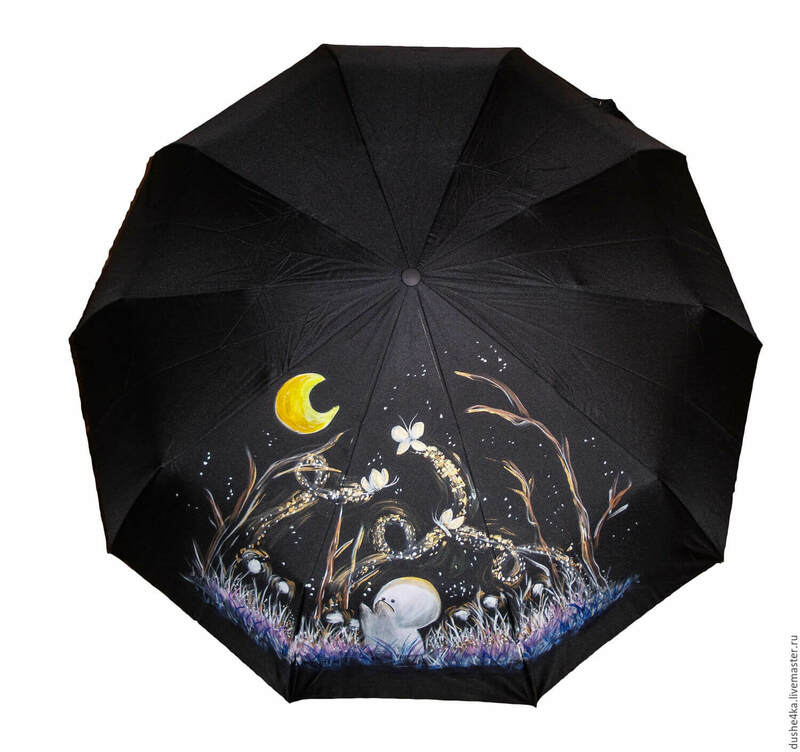 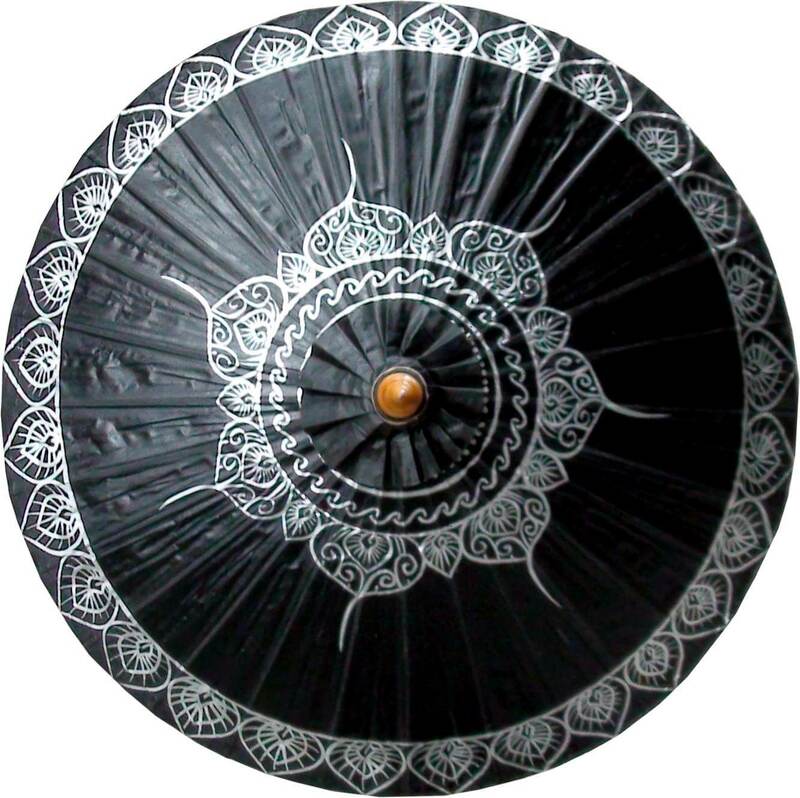 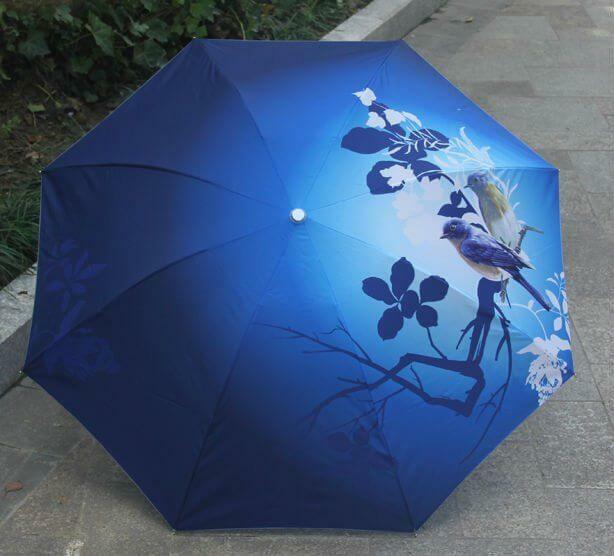 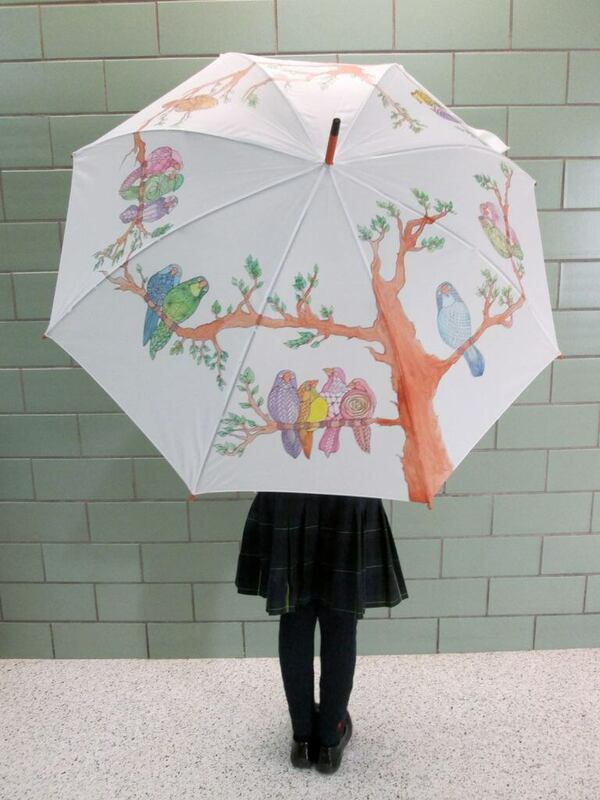 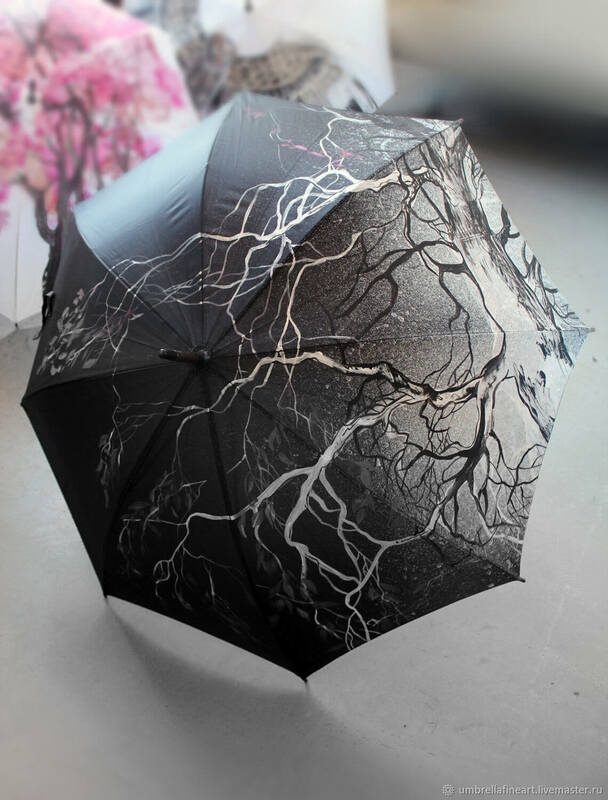 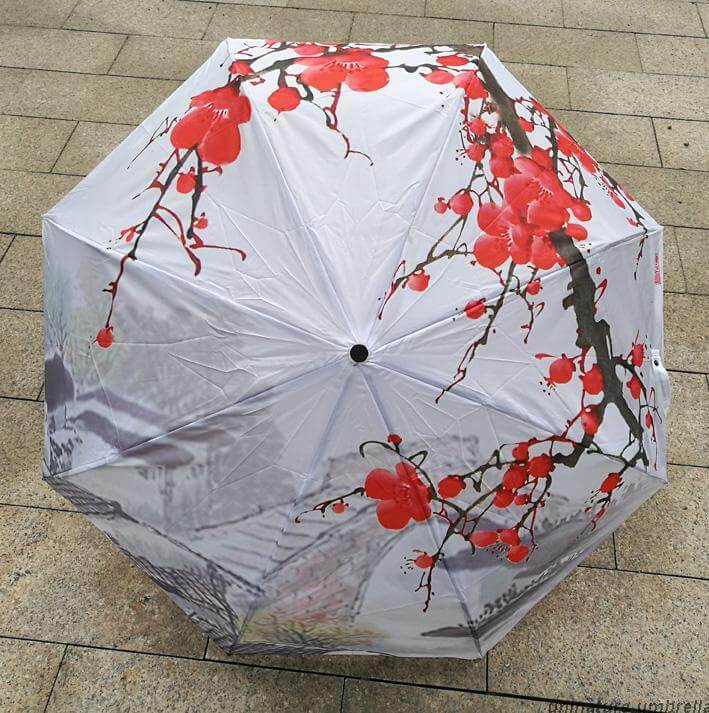 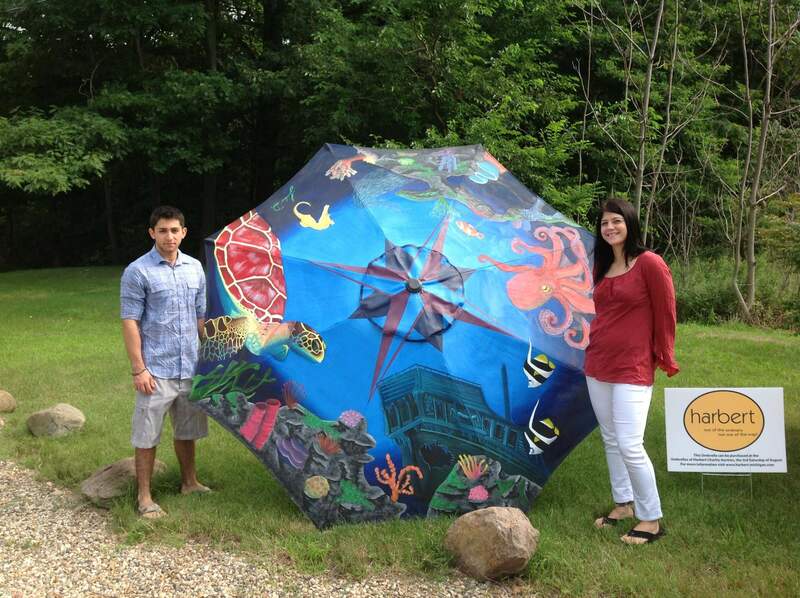 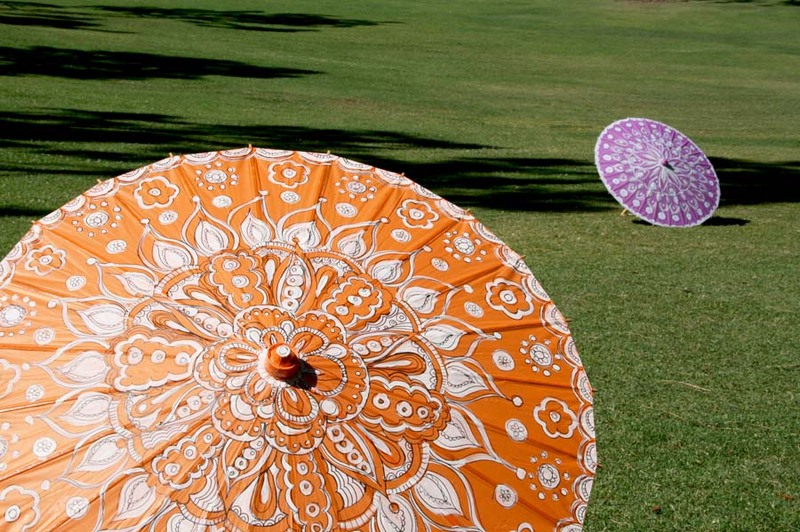 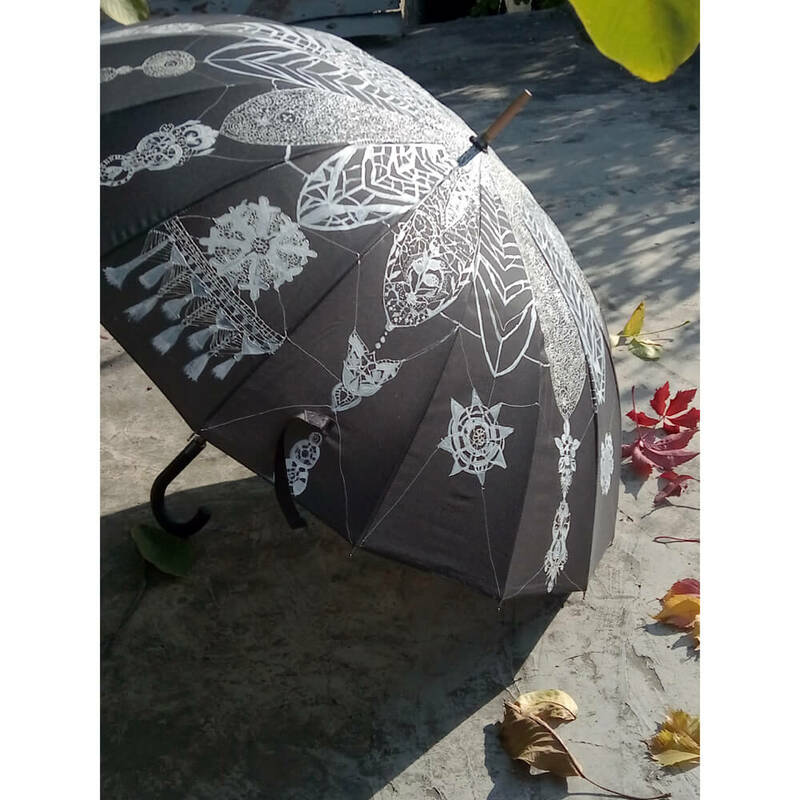 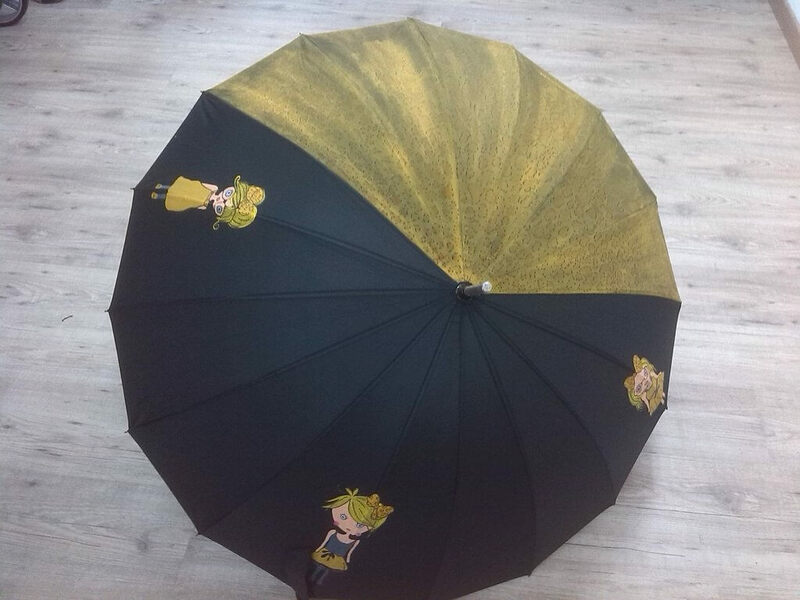 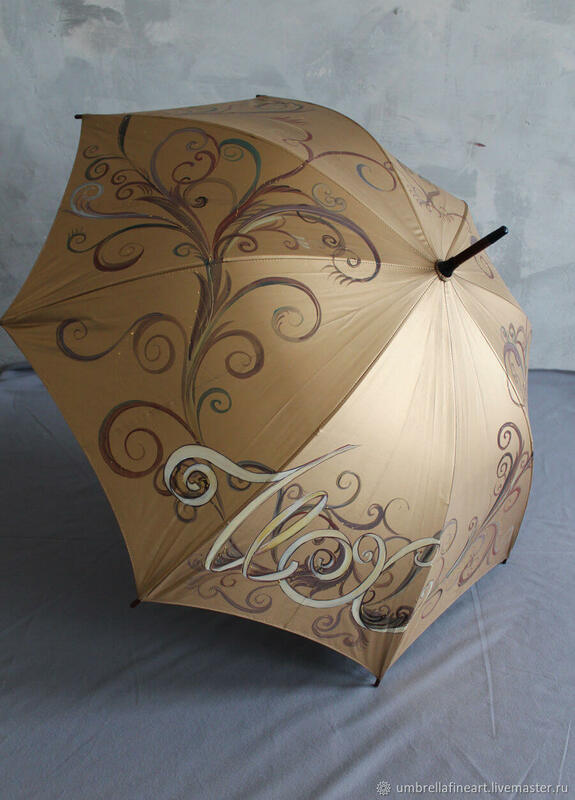 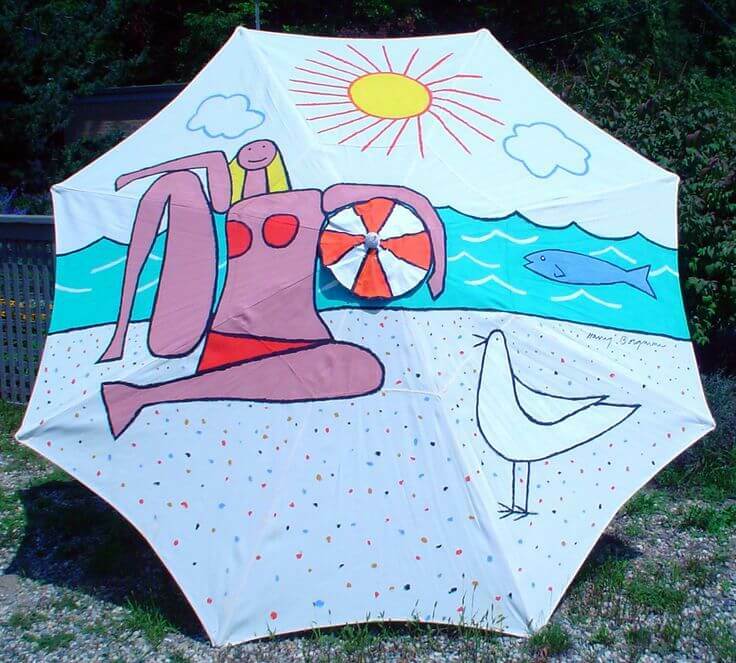 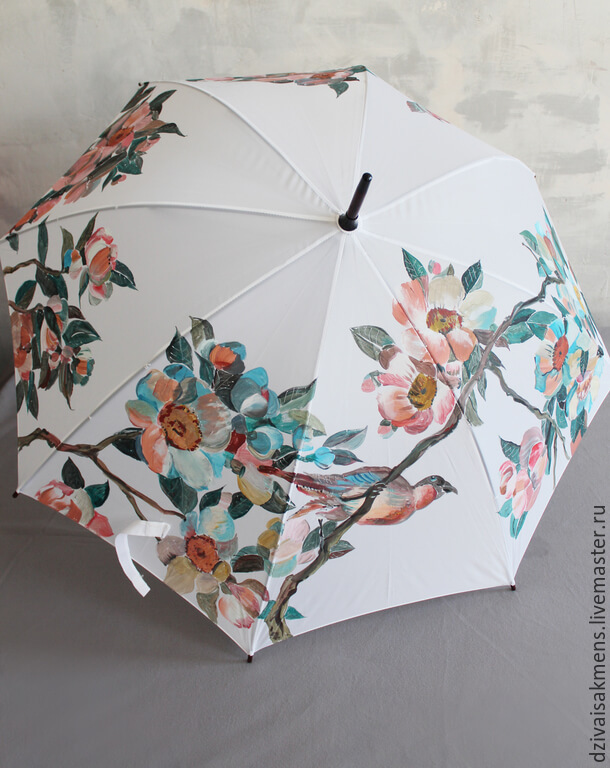 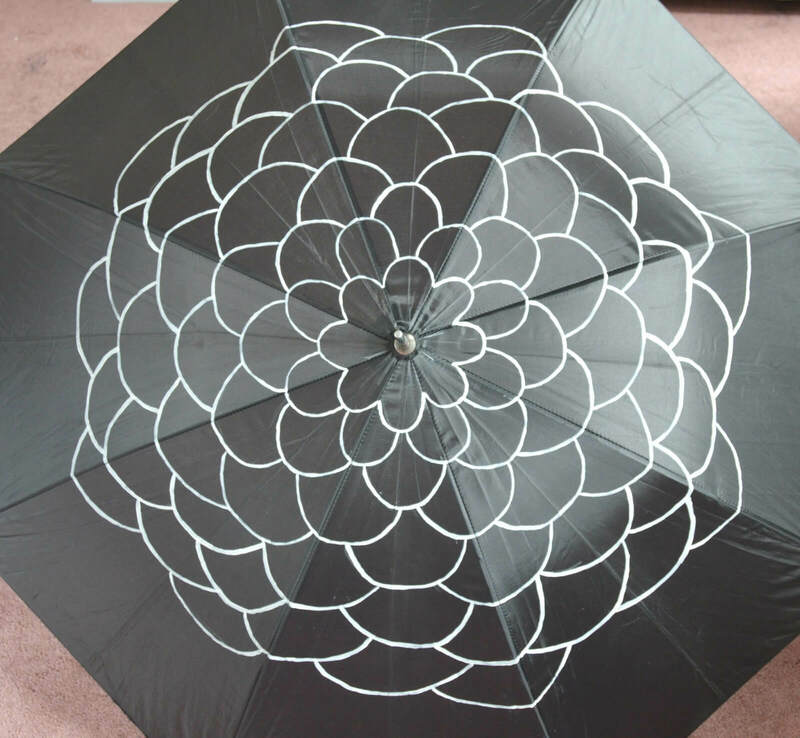 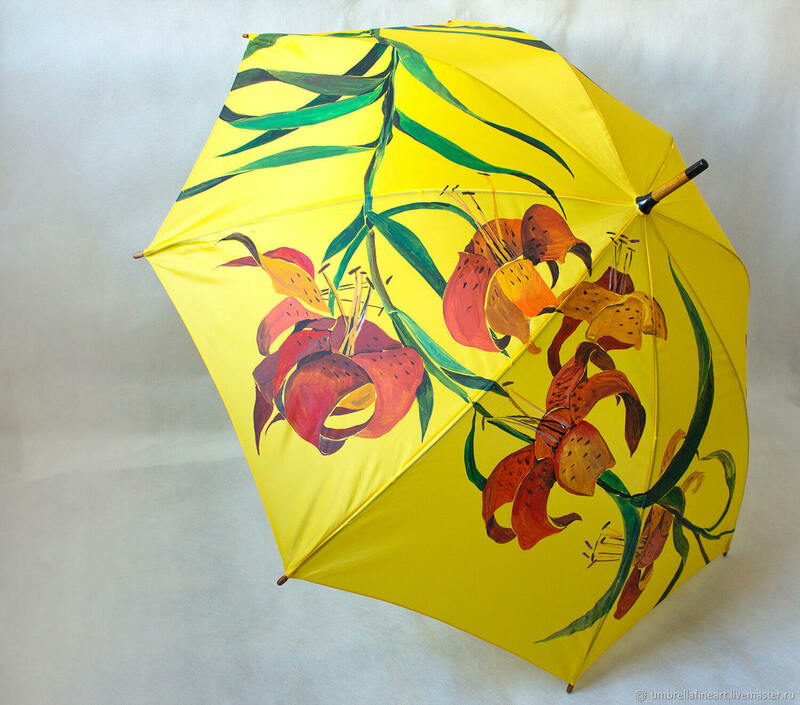 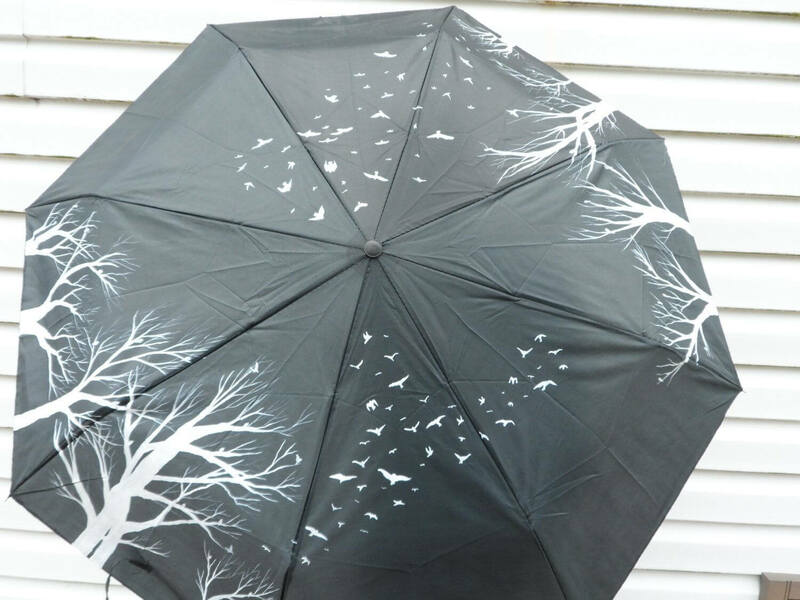 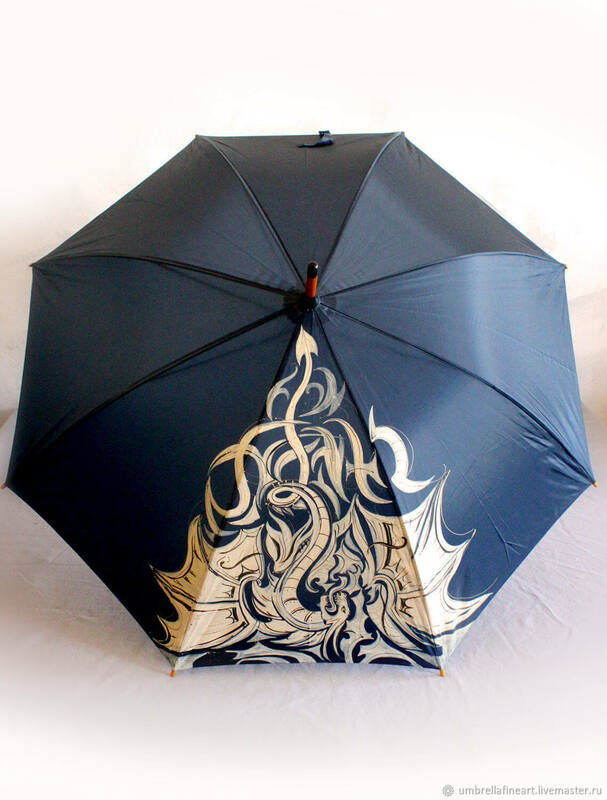 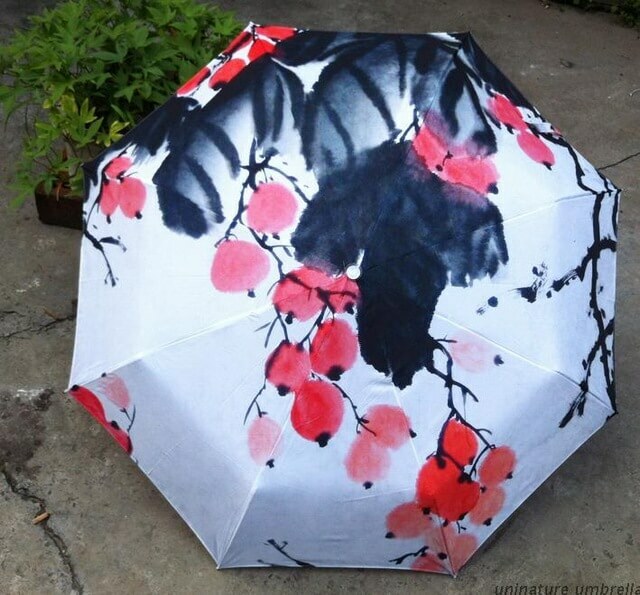 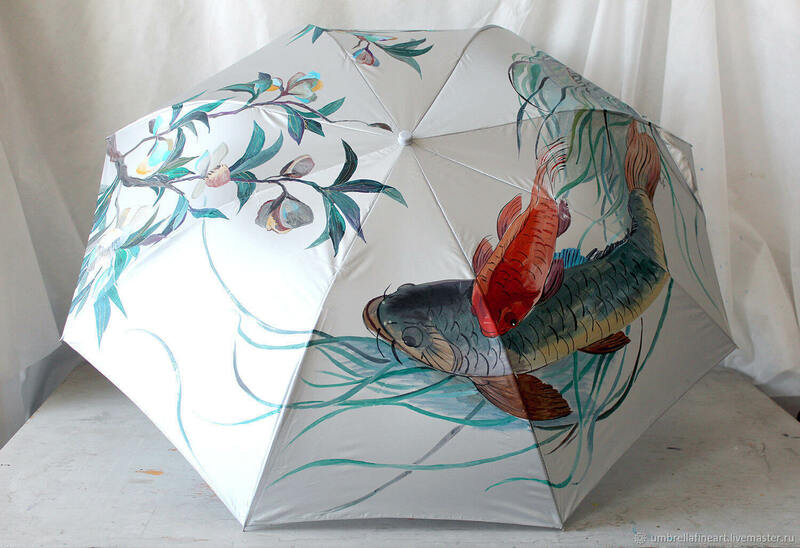 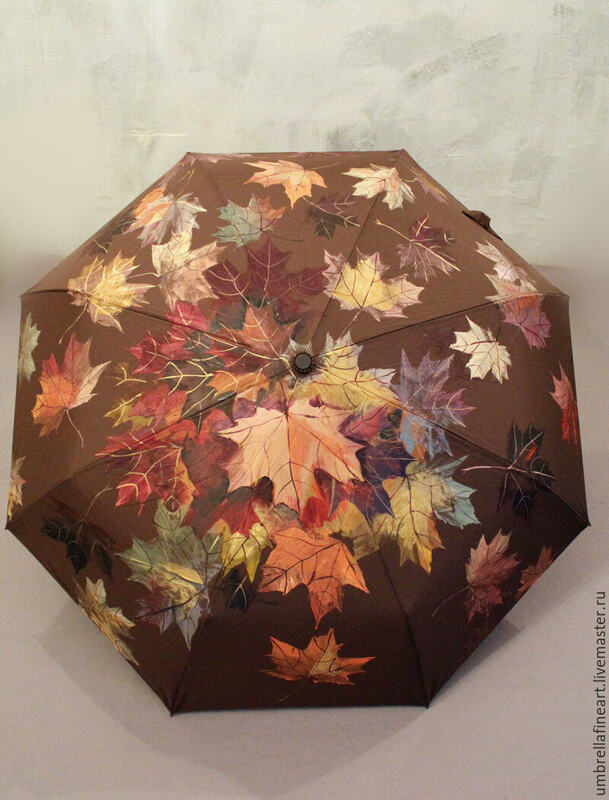 It all started when I was searching for cool umbrella designs, i found an image of umbrella painting design. 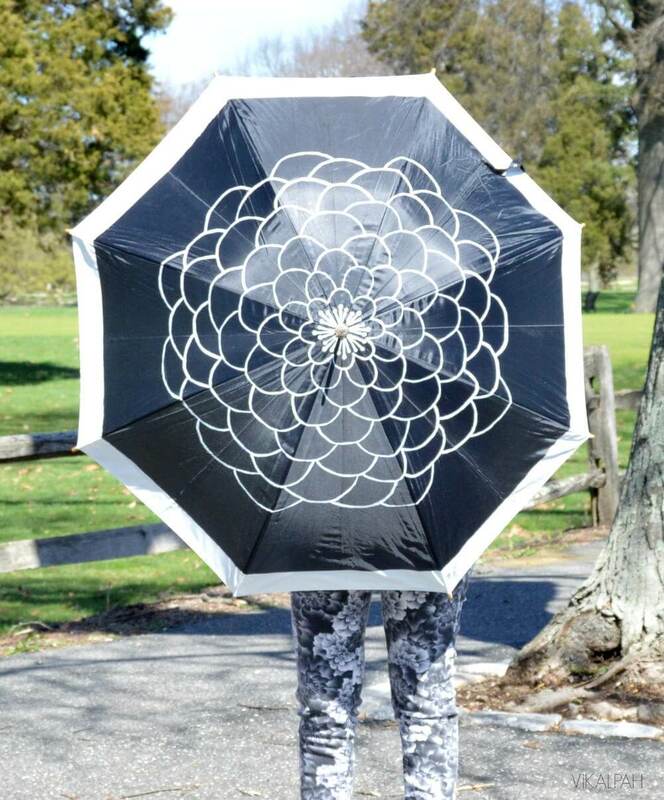 At first, I was like what is this but at the same time it fascinated me. 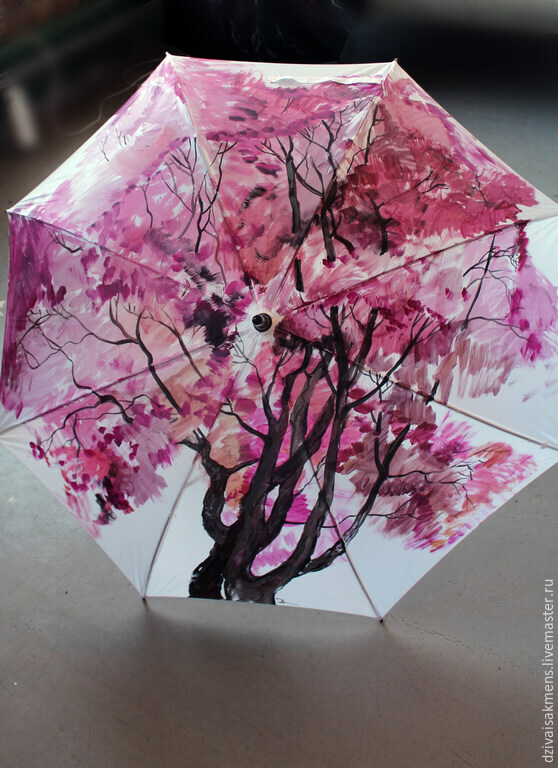 So, I continued to search for more and i saw that Artist were painting their umbrellas and to be honest the designs were simply outstanding. 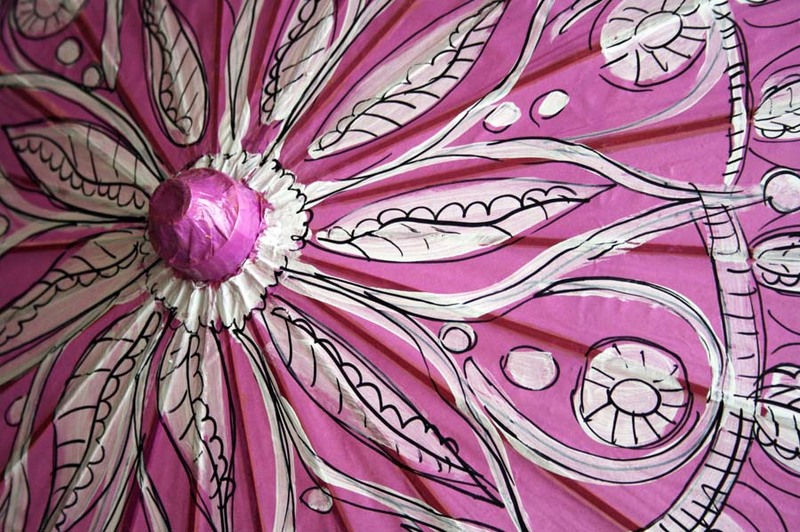 The artworks were splendid, the geometric designs, polka dots, quoted and even abstract painted. 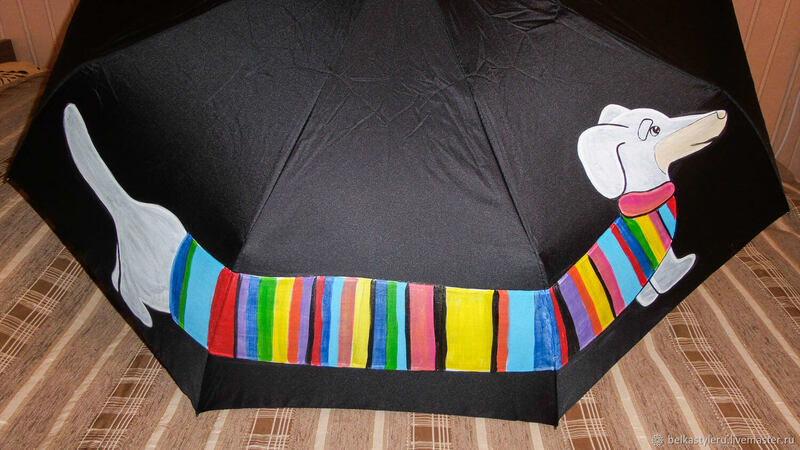 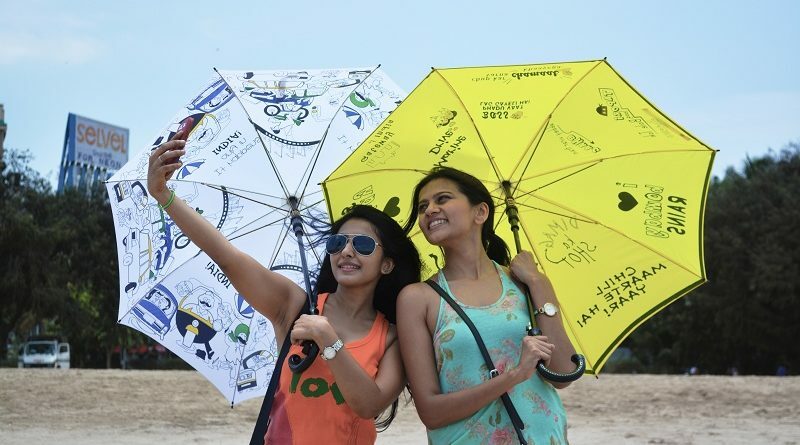 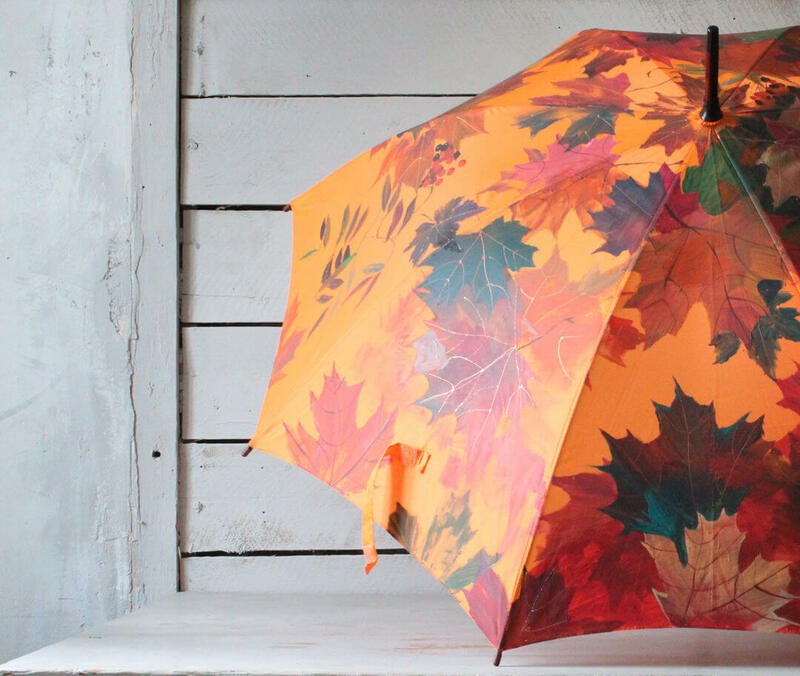 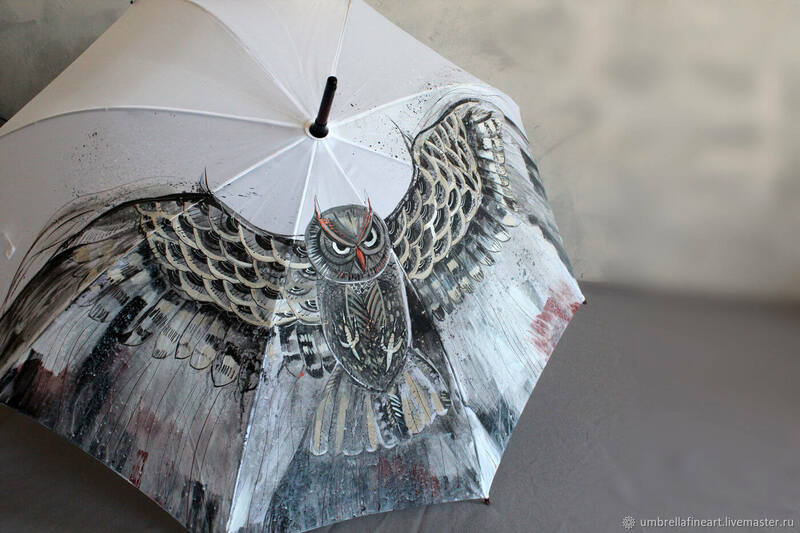 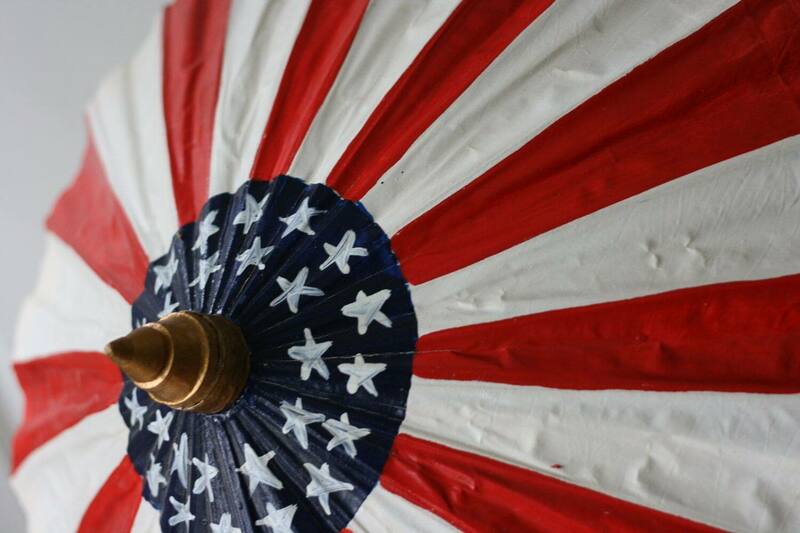 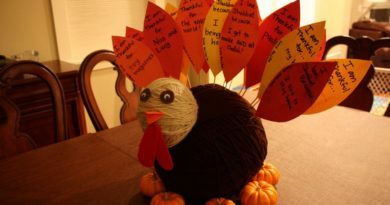 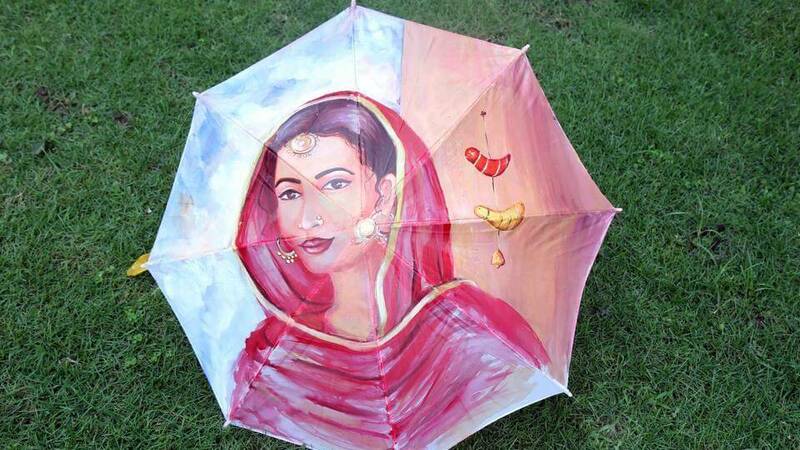 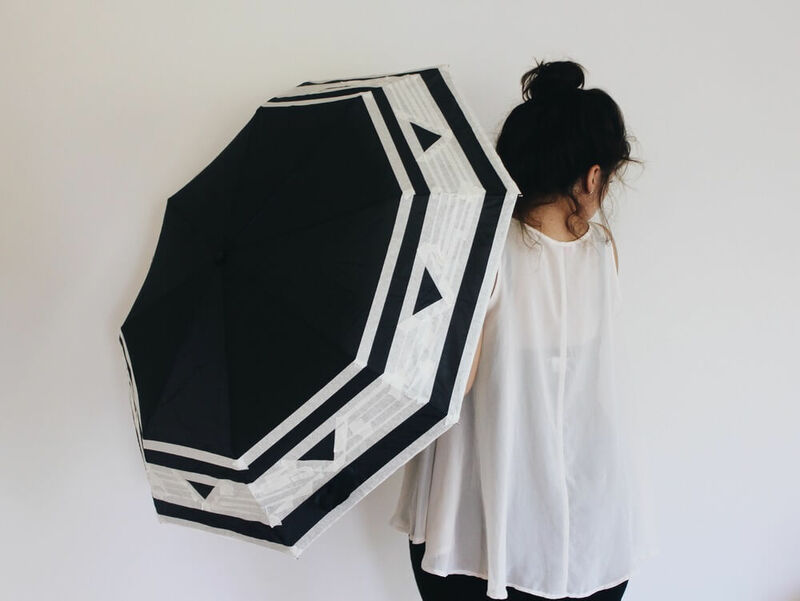 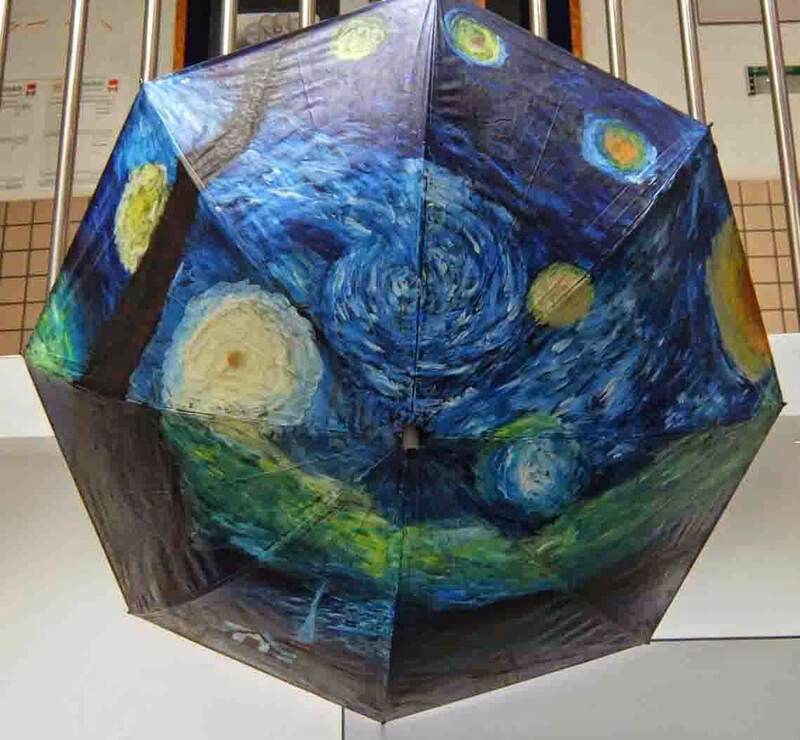 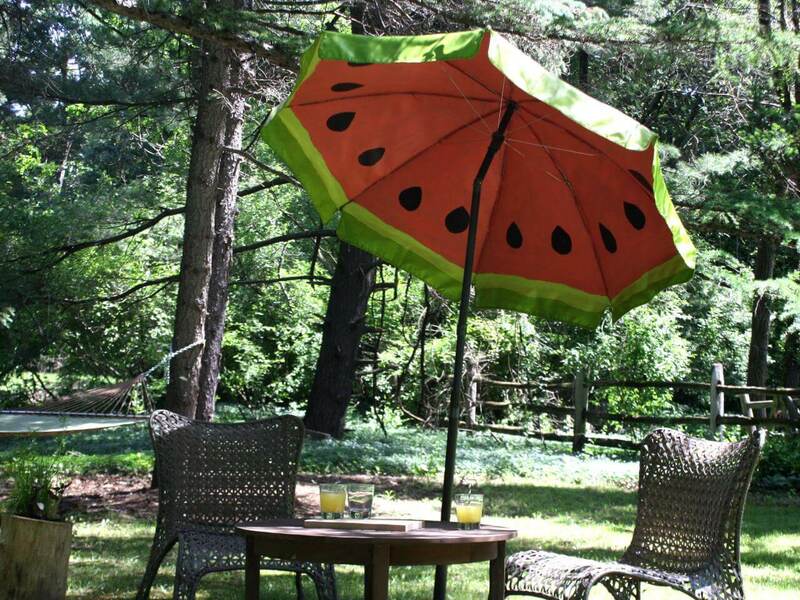 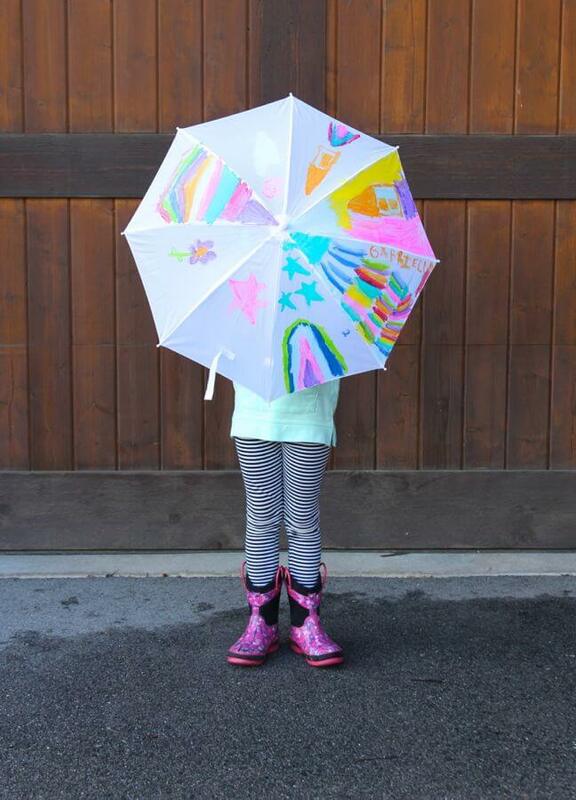 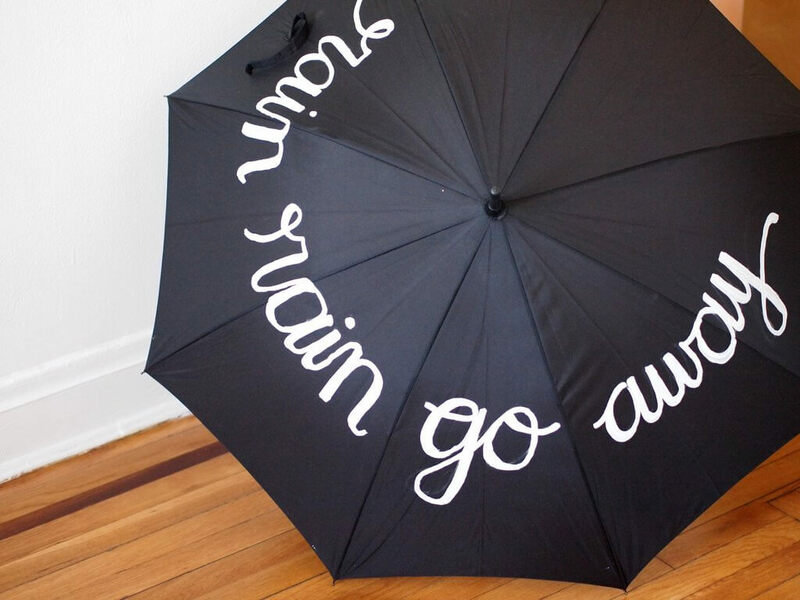 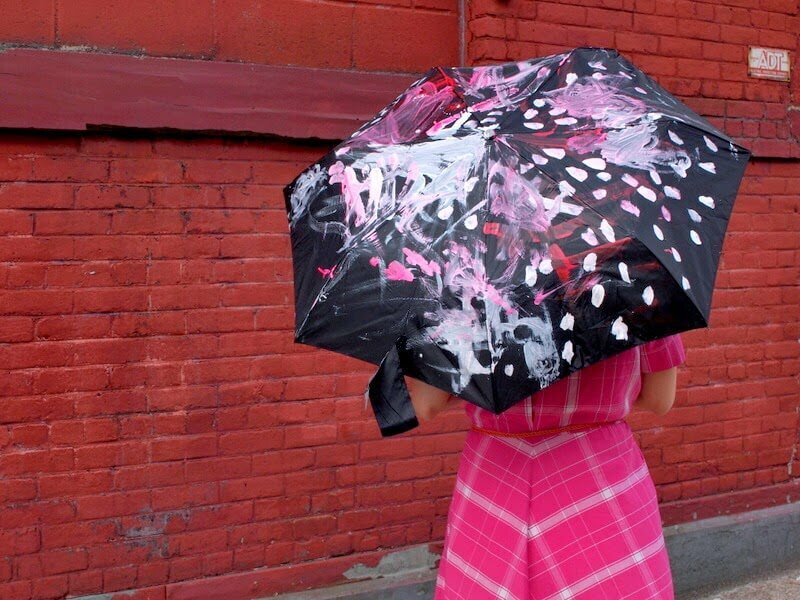 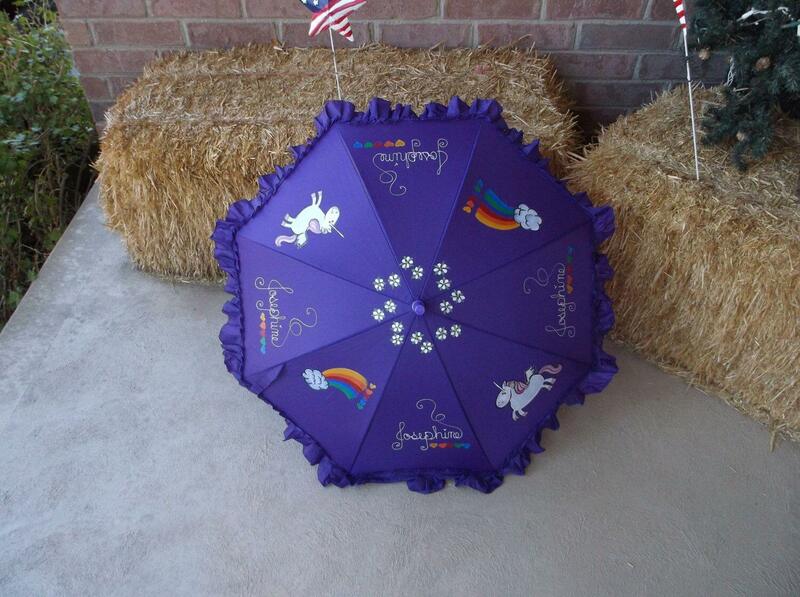 So, Folks it’s time to turn your old boring umbrella into a masterpiece. 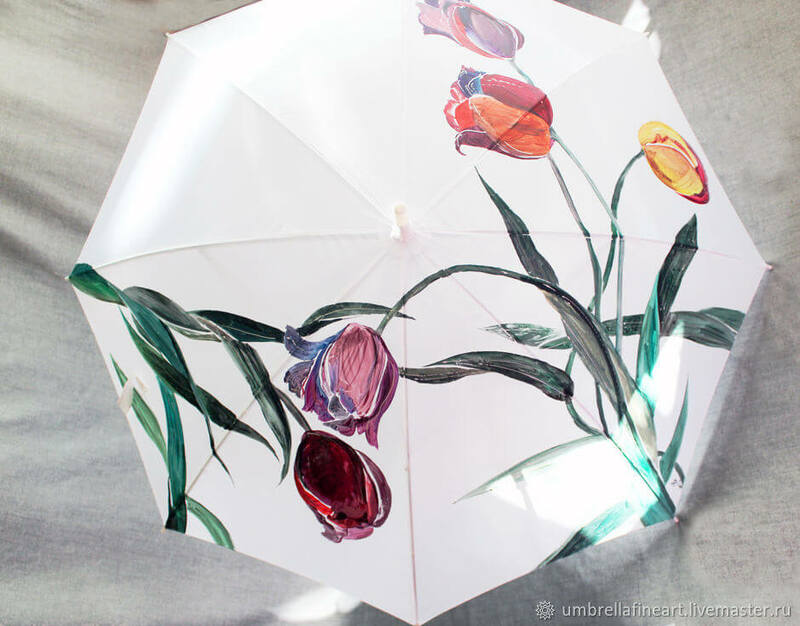 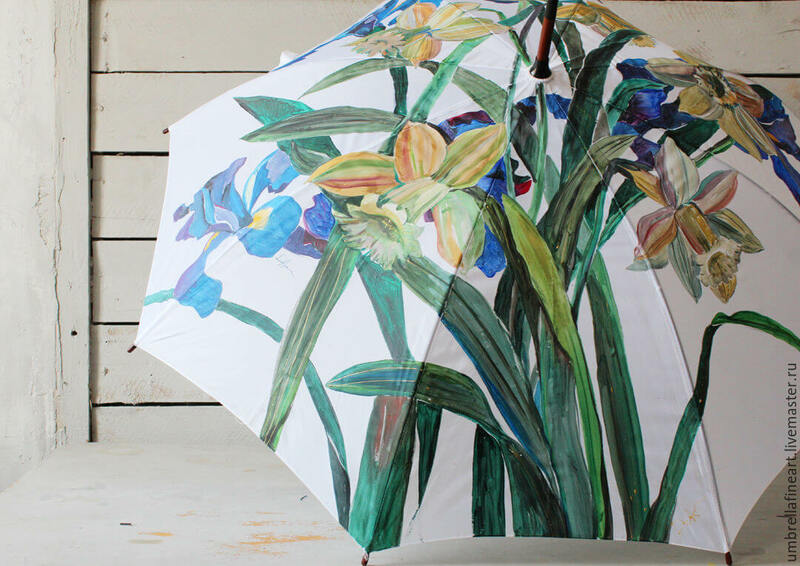 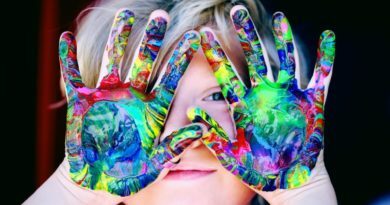 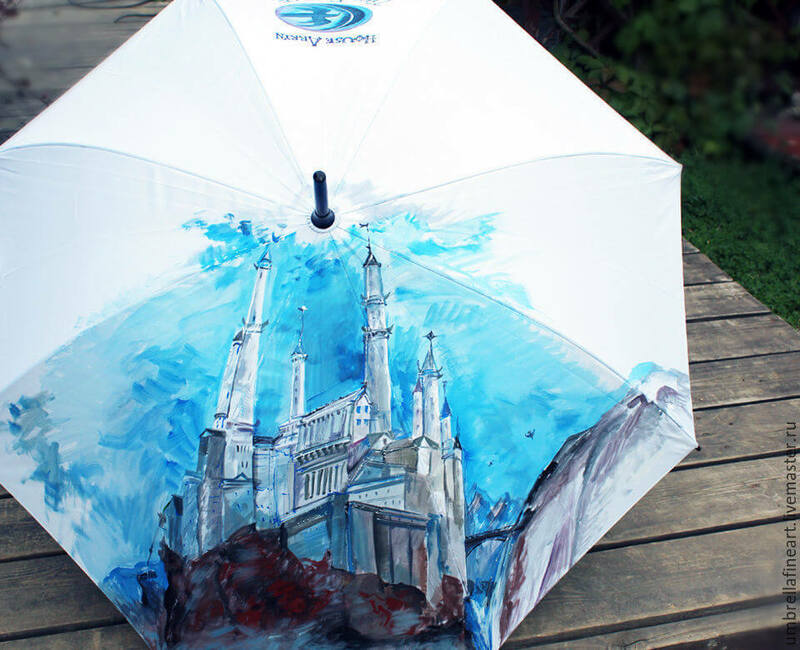 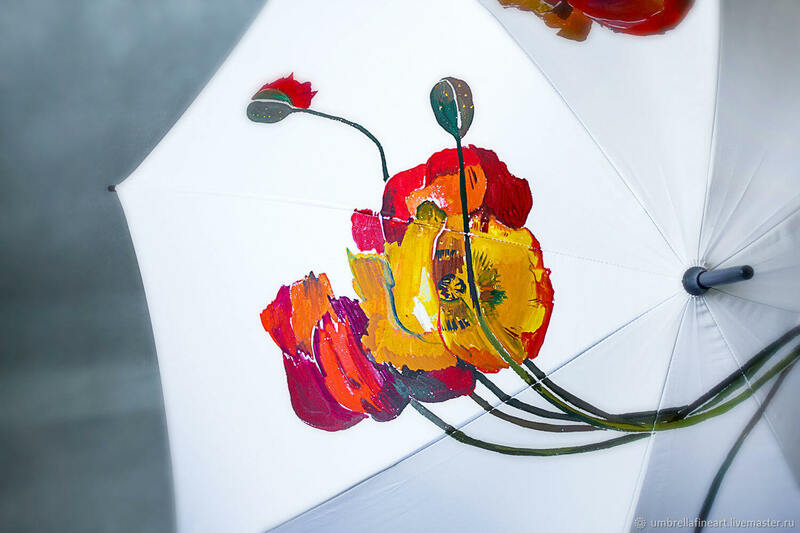 So,Before you grab your umbrella and started painting, why don’t you have look at umbrella painting ideas that might give some inspiration.